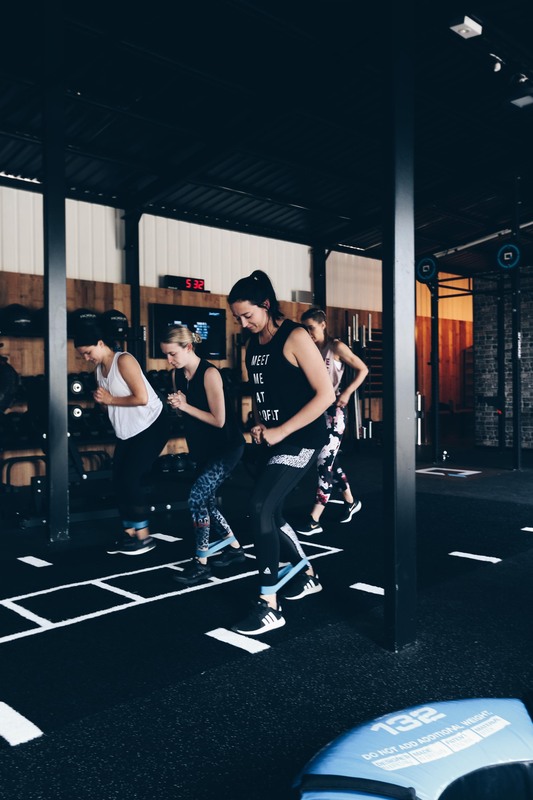 This class focuses on the use of dumbbells, TRX, kettlebells, and body weight exercises while getting a cardiovascular and core intense workout. TRX is Total Body Resistance Exercise. It combines the use of TRX in conjunction with your own body weight for a total body workout. You will have the ability to perform hundreds of exercises for all fitness levels. 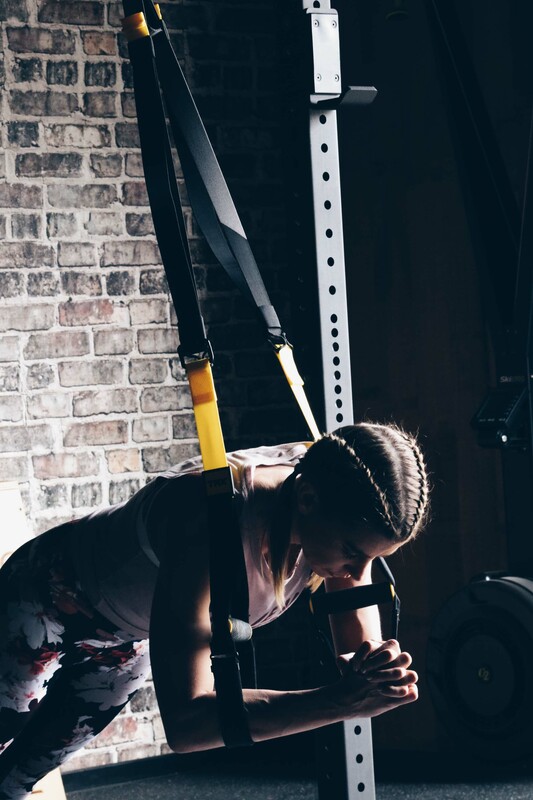 TRX exercises build balance and flexibility, increasing total body strength with an emphasis on core stability that transfers to everyday life or athletic arena. A kettlebell is a cast iron ball with a handle. 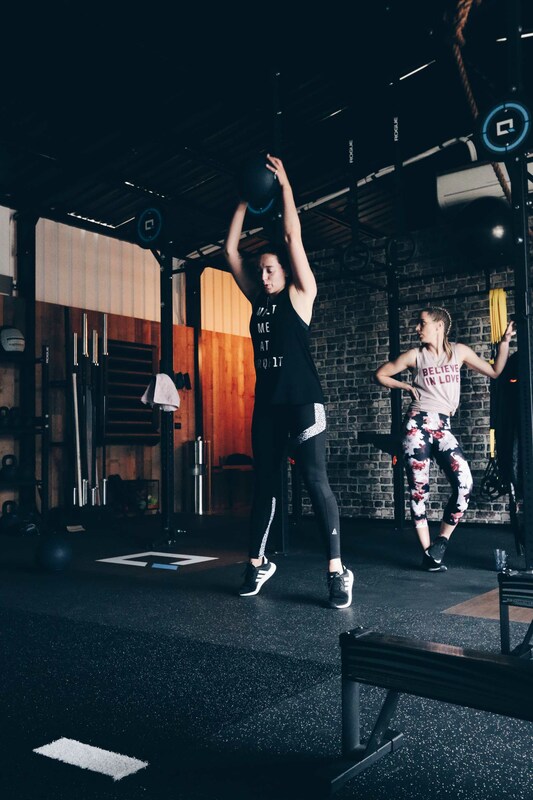 This design makes kettlebells different from training with dumbbells as it creates the need to counterbalance and stabilize during your workout establishing core strength. Our Barbell Club is our premier studio for strength development. 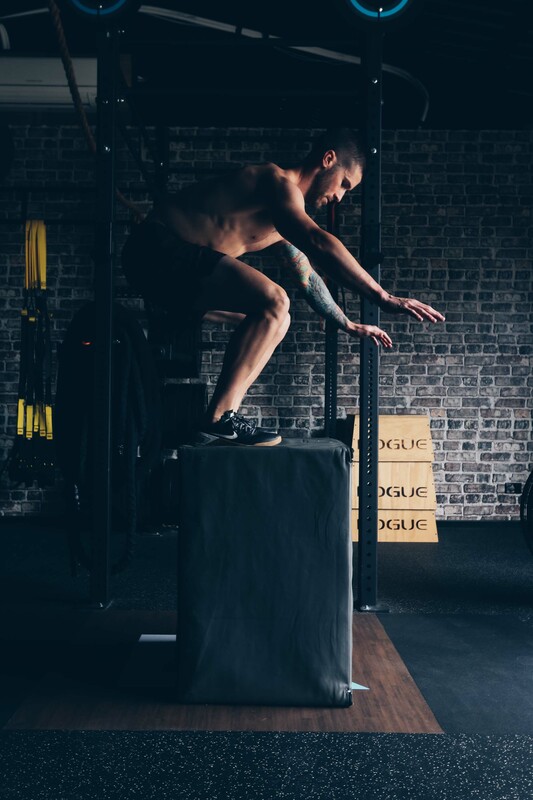 Our seasoned trainers will guide you through the fundamentals, skills, and techniques of traditional weightlifting, with safety as a priority. 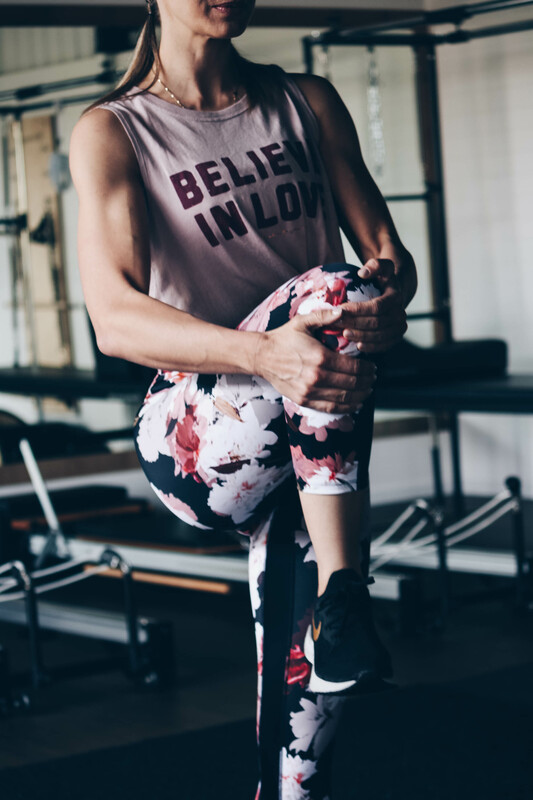 From beginners to experts, this class is ideal for everyone with strength and conditioning, sports performance, and beginner competitive weightlifting in mind. 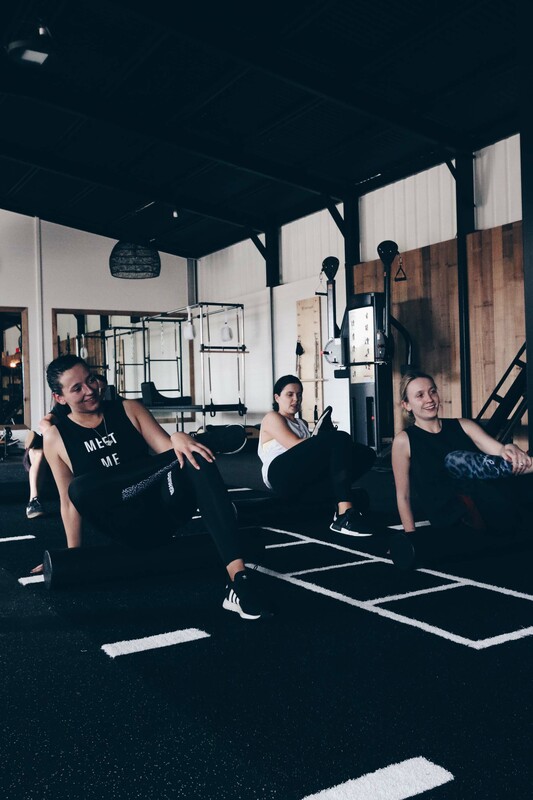 We offer structured group classes professionally designed to help you learn and develop your weightlifting athletic abilities further.